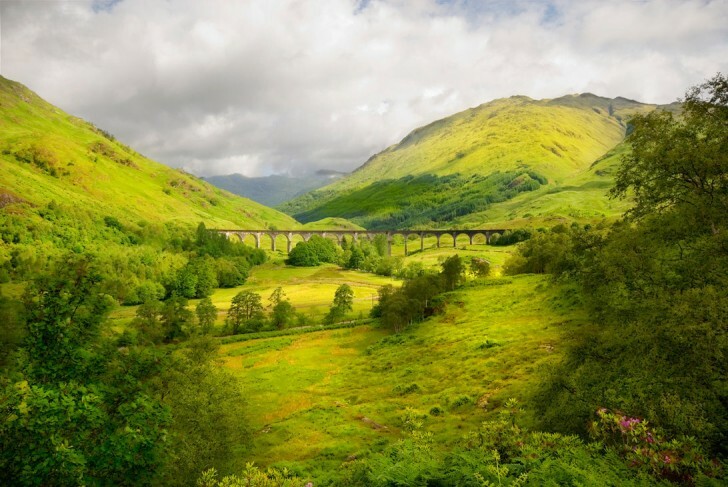 Glenfinnan Viaduct, Scotland | 15 Places That Look Like a Real Fairy Tale! 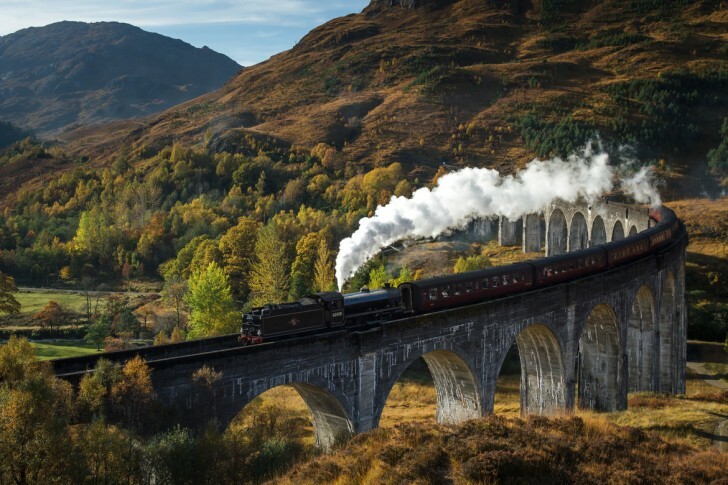 15 Places That Look Like a Real Fairy Tale! 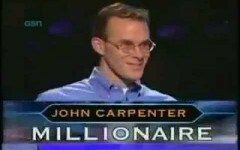 Dad, I'm Gonna Win the Million Dollars! She's the Strongest Girl in the World!